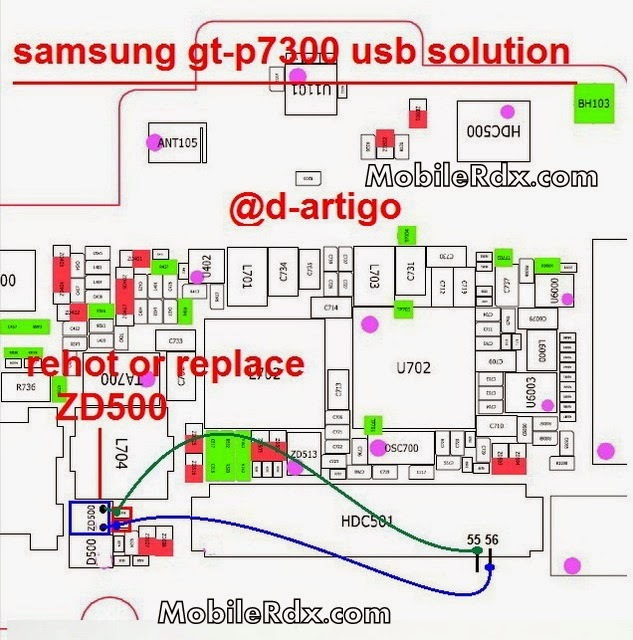 In This Post You Will Find Hardware Method To Solve Samsung Galaxy Tab GT-P7300 Usb Problem.If you have broken usb connector prints consult the diagram below. 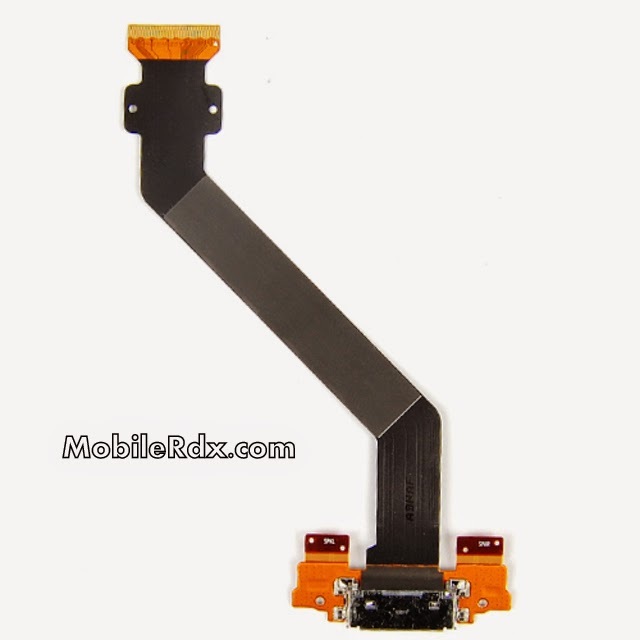 This solution works on all Samsung Galaxy Tab P7300. USB connector for these phones is not usually busted but if it is, the best course of action is replacing it with a new one. If the connector prints are broken on the motherboard this diagram below can help you. I have marked all 5 legs of the USB connector with different colors to avoid confusion, Black is for Ground. Please Note that we will edit these solutions or add new ones if found in this page at any time in the future. So feel free to come back any time on this page to stay up to date.If you have further Questions please leave a comment.